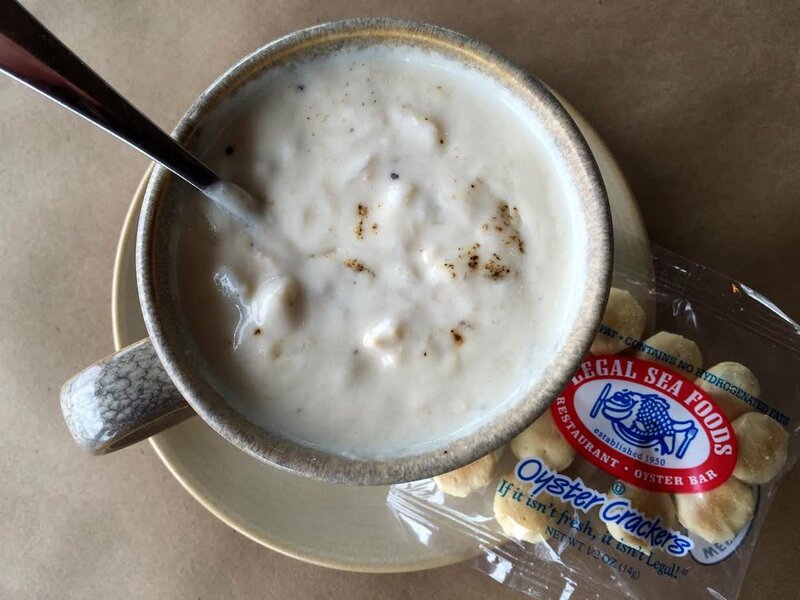 In honor of National Soup Month, Legal Sea Foods will be declaring January 15 as “Chowda Day.” Available at all Legal Sea Foods’ brands and locations for the duration of the day, $1 cups of their signature New England Clam Chowder will be served up with the purchase of an entrée. Legal Sea Foods’ iconic clam chowder recipe has been dished out at every Presidential Inauguration since 1981. Legal Sea Foods locations throughout the country that will be serving up $1 chowder can be found here: http://www.legalseafoods.com/index.cfm/page/Chowda-Day/cdid/46058/pid/43564. This special offer also is available at Legal C Bar, Legal Crossing, Legal Harborside, Legal on the Mystic, Legal Oysteria and Legal Test Kitchen.